OSA Eastern Hub Exhibition at the Agnes Jamieson Gallery ! 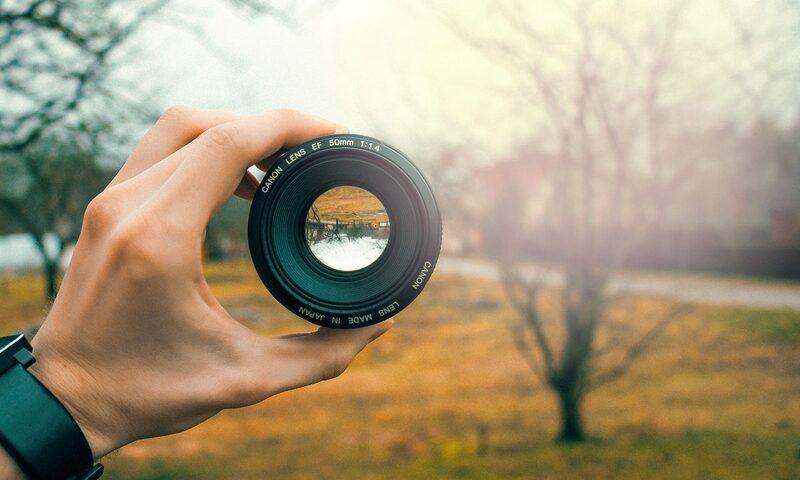 The OSA Eastern Hub proudly presents Peripheral Visions. 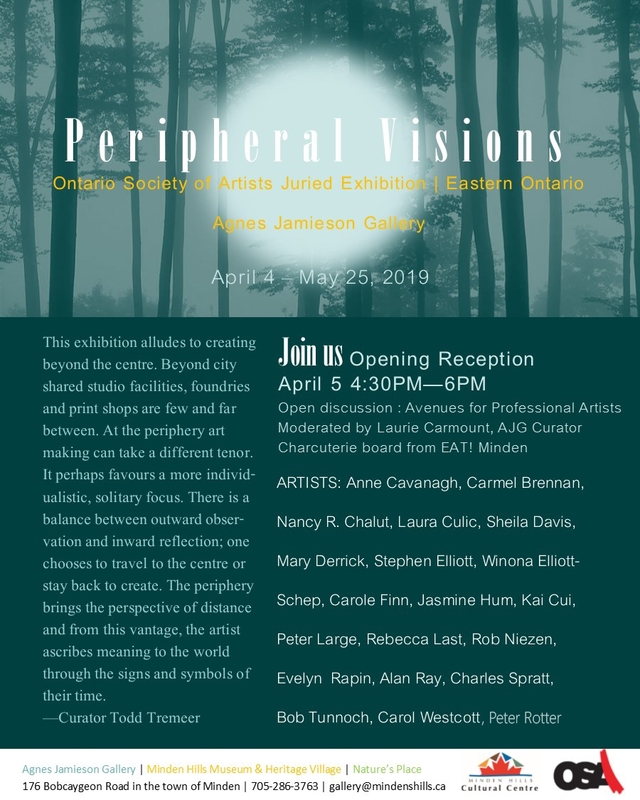 Twenty artists from Eastern Ontario are in a curated exhibition at the Agnes Jamieson Gallery in Minden Hills, April 4 to May 25, 2019. Anne Cavanagh, Carmel Brennan, Nancy R. Chalut, Laura Culic., Sheila Davis, Mary Derrick, Stephen Elliot, Winona Elliott-Schep, Carol Finn, Jasmine Hum, Cai Cui, Peter Large, Rebecca Last, Rob Niezen, Evelyn Rapin, Alan Douglas Ray, Peter Rotter, Charles Spratt, Bob Tunnoch, and Carol Westcott. Next PostNext If you are over 60 and have come to art later in life, read this!